gentle renewing action that will hydrate and balance, leaving your skin renewed and full of luminosity. Use the Spot Correction Cream SPF20 daily, morning and night, for at least two months a year. Apply a few drops of Spot Correction Intensive Serum and then apply the Spot Correction Cream SPF20 morning and night. Apply the Spot Correction Intensive Serum in the morning and then the Spot Correction Cream SPF20. At night, apply Spot Diminish on each darkspot and then the Spot Correction Cream SPF20. If Using the Spot Diminish Concentrate - then use that first, apply the Serum over the face and neck, massaging in well. 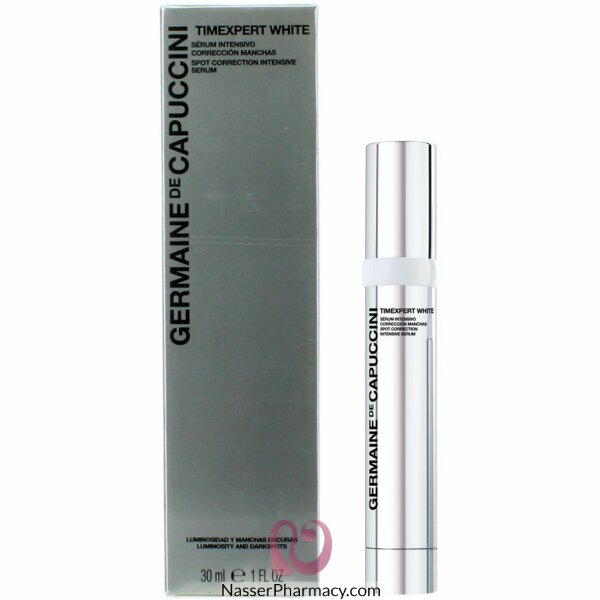 Following the application of the Serum, then apply the Timexpert White Spot Correction Cream SPF20.